The Holiday season has officially started and as usual, it is time to start building your shopping list for your kids. As you might know, every year the toy holy grails are increasingly hard to find in-store and for that same reason, we spotted the 10 most wanted toys online for this season. You already know the Hatchimals have been all over the place for the last couple of years, but now it's time to get ready for the HatchiBabies. They each come in speckled eggs and hidden compartments that hide fun surprises like bottles or hair brushes that will help you take care of your HatchiBaby. It is no surprise that the L.O.L Surprise Dolls are still one of the wishlists must-haves of 2018. L.O.L surprise dolls are collectible dolls that come in surprise boxes with Mix and Match accessories. There are all kind of collections available for different budgets, so whether it is the “LOL Surprise! 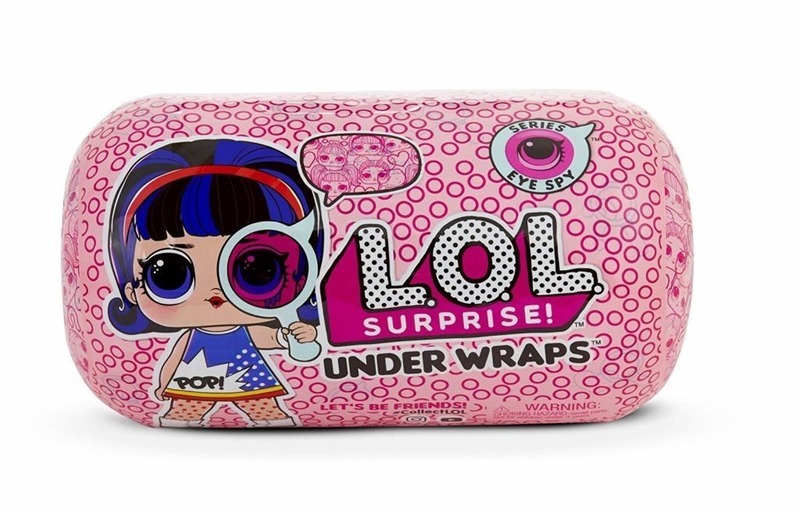 Glam Glitter Doll’, the “ LOL Bling Ball Series”, the “ Surprise Under Wraps Series” Or the “Surprise Enchanted Home”, you won’t disappoint. We still don’t know how, but this magical poop slime maker is one of the most wanted gifts of this season. Kids love to get surprised with these Poopsie surprise unicorns (there are 4 unicorns to collect) and to create magical sparkly slime by feeding them with unicorn magic packets. What is better than buying Fortnite for your kids this Christmas? Getting the Monopoly Fortnite edition, of course! This is a great idea to lower their screen time and to get them hooked to board games. If your kids loved the Hatchimals and the L.O.L Surprise! Dolls, they will be obsessed with this season’s new trend. 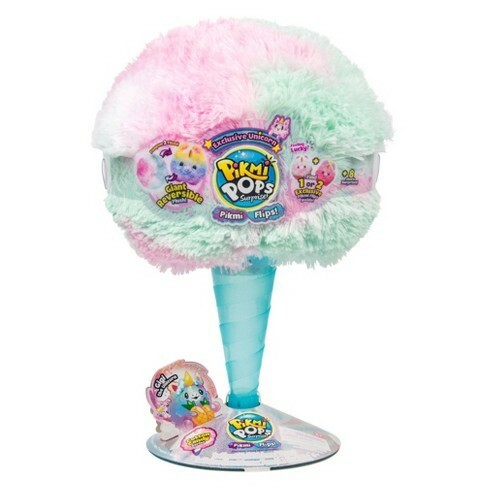 Meet the Pikmi Pops, cotton candy inspired plushies that reverse into a giant Pikmi and lock up more surprises that will enchant your kids. Potterheads, your wildest dreams are coming true! Lego has launched a series of Harry Potter-themed sets. 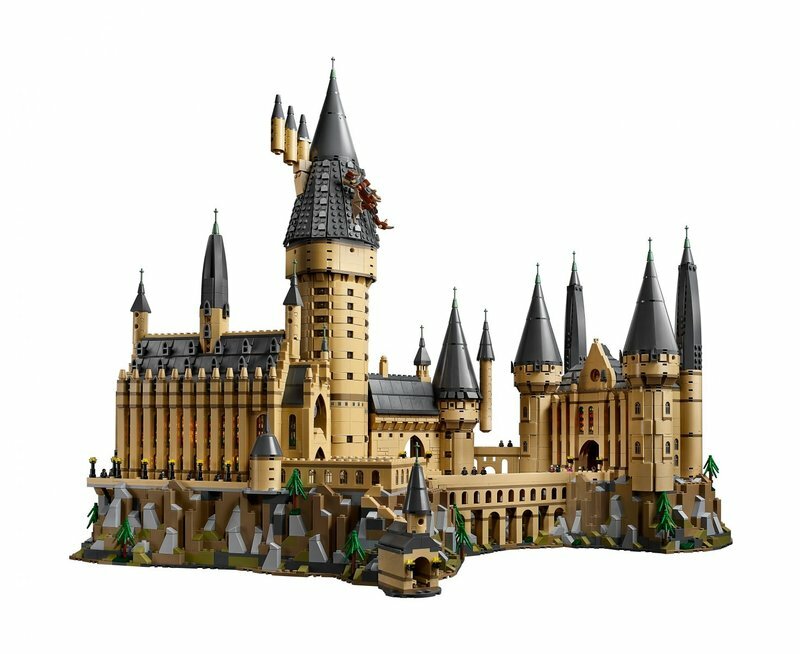 While our favorite is the Hogwarts castle, you will be able to pick between the Hogwarts Express, The Quidditch Match Set and the Whomping Willow. 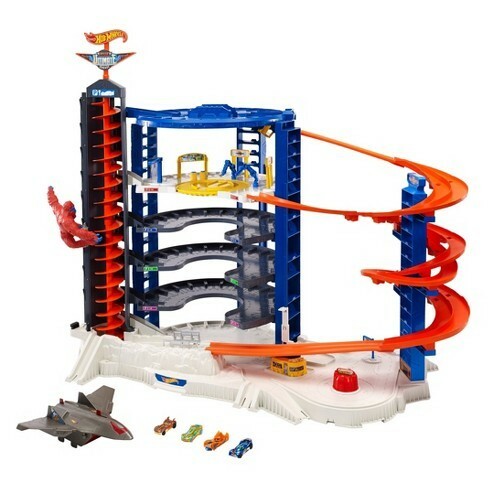 No wonder it has received the “Toy of the Year” award because this playset is all kinds of amazing. Standing over three feet tall, it has room for up to 140 cars and a ton of amazing features that will keep your kids (and you) entertained for hours. Seriously though, who hasn’t heard of Paw Patrol? The show has gotten all of our kids hooked and we understand why as it is utterly adorable. 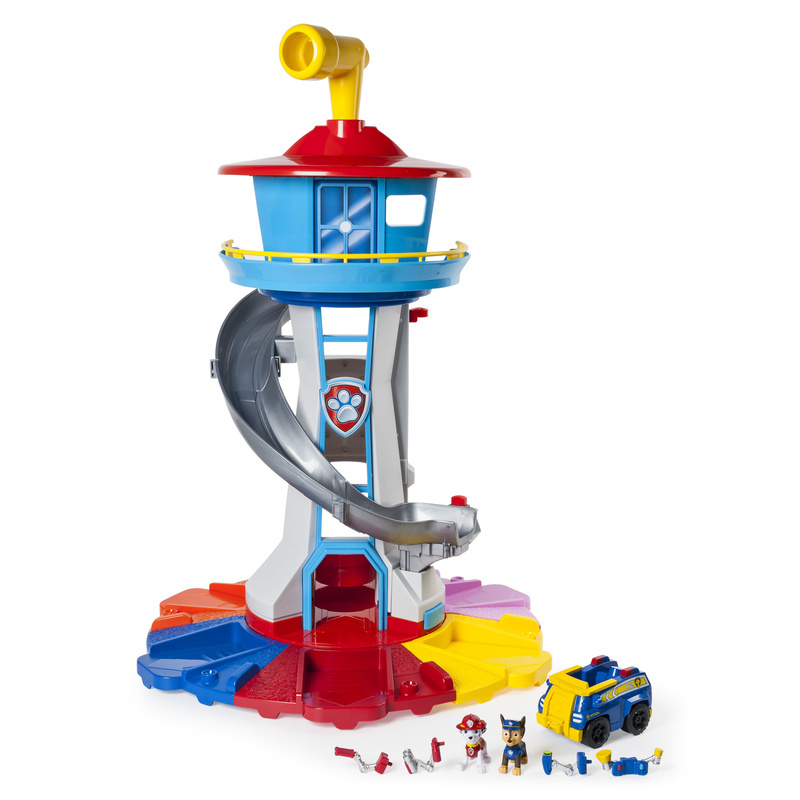 If your kid is a fan of the show (which they probably are), they will love to receive this Paw Patrol lookout tower with interactive lights and authentic sounds. It is cool enough to feel like the real thing and let them freed their imagination for hours. 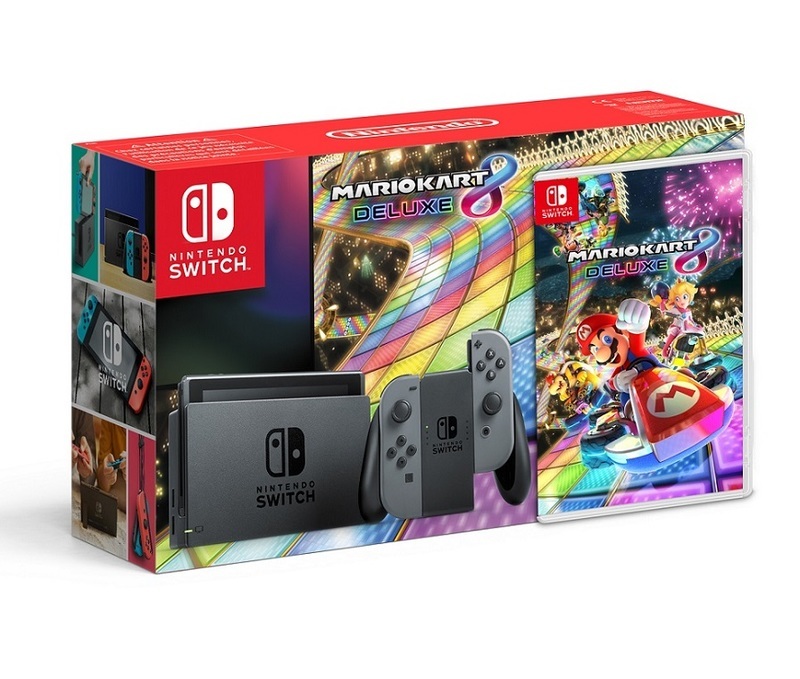 The Nintendo Switch is the ideal present for the entire family as it will motivate everyone to play together and have a fun family time. Our top recommendation is the incredibly addictive Mario Kart. Who's ready for the most epic Nerf party of the year? 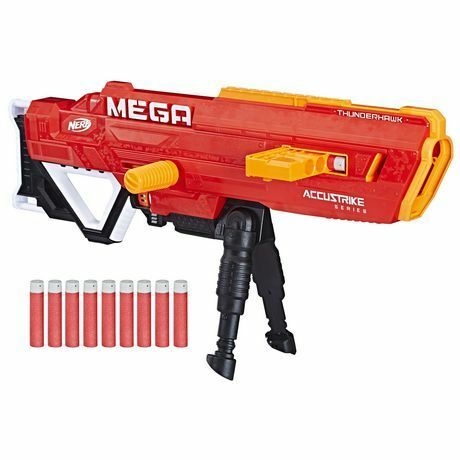 With three ways to blast, the Nerf N-STRIKE Mega Thunderhawk will be your kids favorite Nerf on the Battleground. Pro-Tip: Buy one for yourself as well! Happy Holidays and Happy Christmas Shopping!